Surly’s Midnight Special in the wild and ready to roll. Road bikes belong on the road and that’s it, right? Well, not according to the people over at Surly. 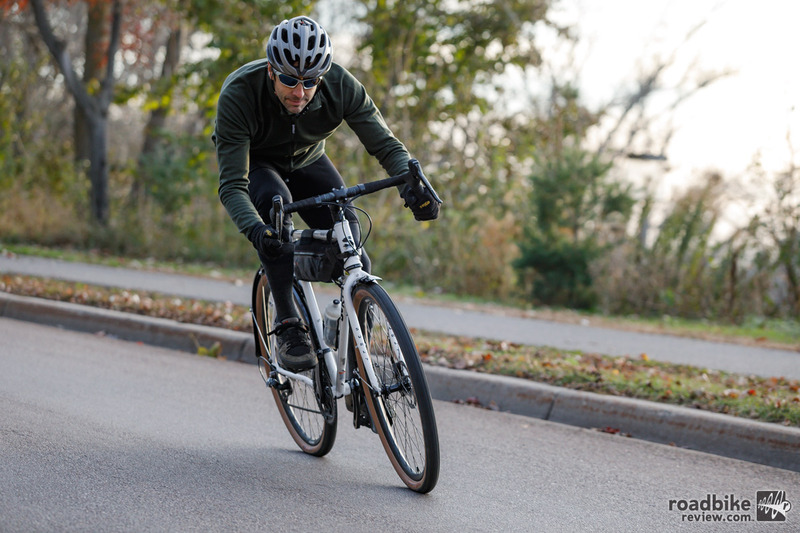 The Midnight Special, Surly’s new road plus bike is designed to provide comfort and speed on all-day rides, allowing you to take on the road, but not be sad when the pavement ends. The Midnight Special can still rail tarmac. Find yourself mashing through pot-holed, deteriorating pavement, and the occasional long stretch of gravel? That’s where the Midnight Special hits its stride. Arriving stock with 34mm WTB tires, the Midnight Special will take you places most road bikes can’t. 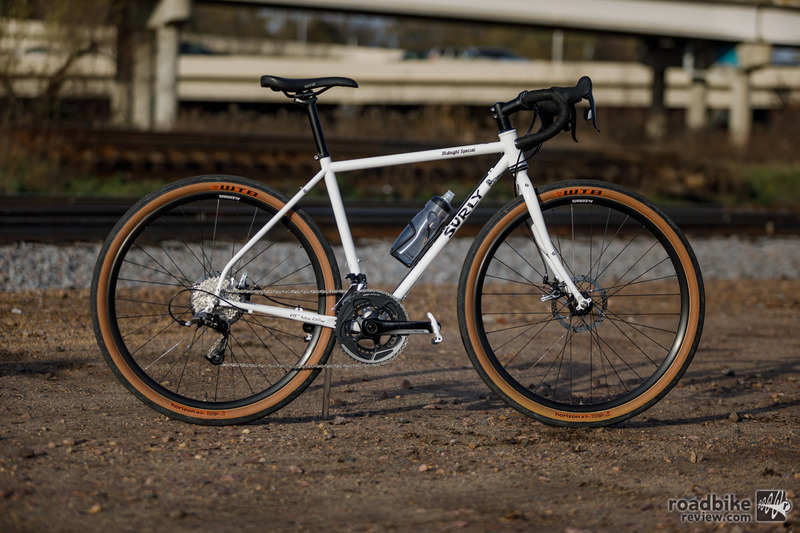 Surly’s new all-road animal, the Midnight Special. At first glance, you might notice that the Midnight Special has fewer bells than some of Surly’s other models, but don’t fret, it’s still chock full of whistles. It utilizes modern road standards like flat-mount disc brakes, 12mm front and rear thru-axles, and a 44mm headtube. 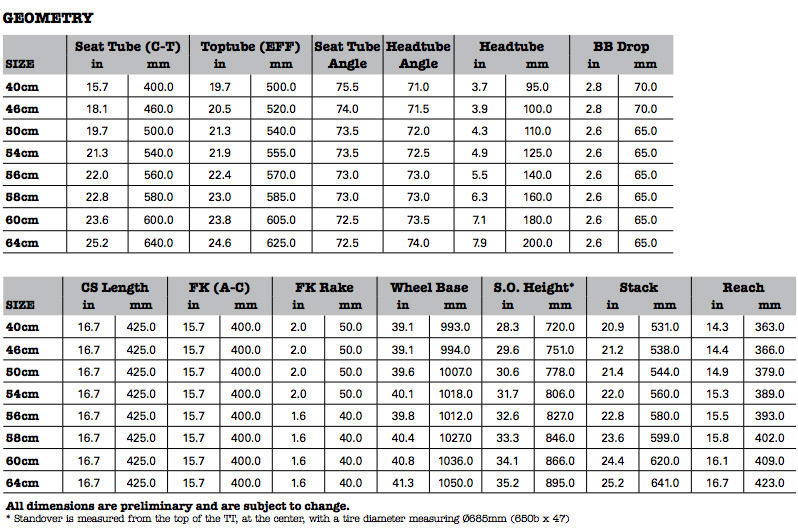 Couple all that with tire clearance for either 27.5×2.35 or 700x42cm. For more information, visit surlybikes.com. Surly’s The Midnight Special in the wild and ready to roll. The Midnight Special can surf wheels and roast burms. Arriving stock with 34mm WTB tires The Midnight Special will take you places most road bikes can’t. 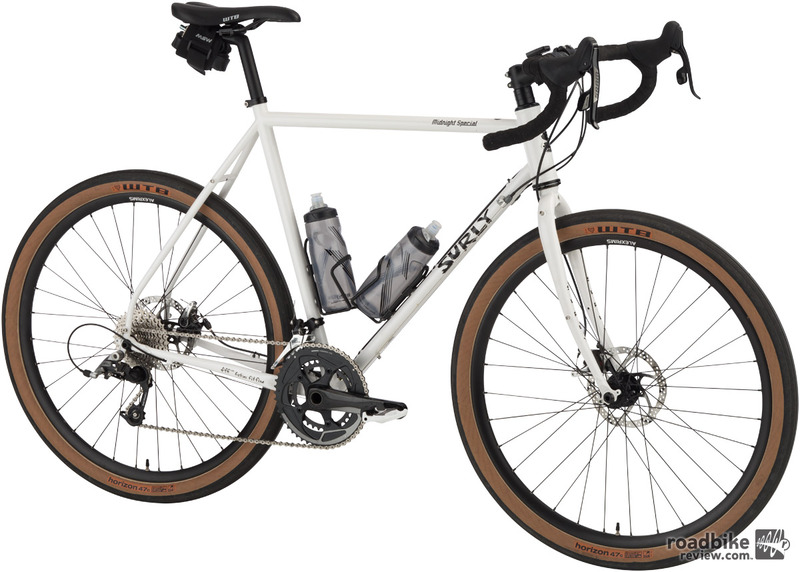 Surly’s new all-road animal The Midnight Special. Surly’s The Midnight Special geometry. The Midnight Special component spec is thought out and practical.